The purpose of Gladney University is to equip clients and professionals with the knowledge they need to help provide positive and healthy outcomes for the children we serve. Gladney University provides adoptive parents with education and support before, during and after their adoption. This education and support helps Gladney provide the finest adoption experience possible and it’s part of Gladney’s promise of family for life. Additionally, Gladney University provides medical professionals, counselors, social service advocates and community members with cutting edge continuing education programs by offering relevant and engaging, web-based and in person educational adoption and child welfare resources. 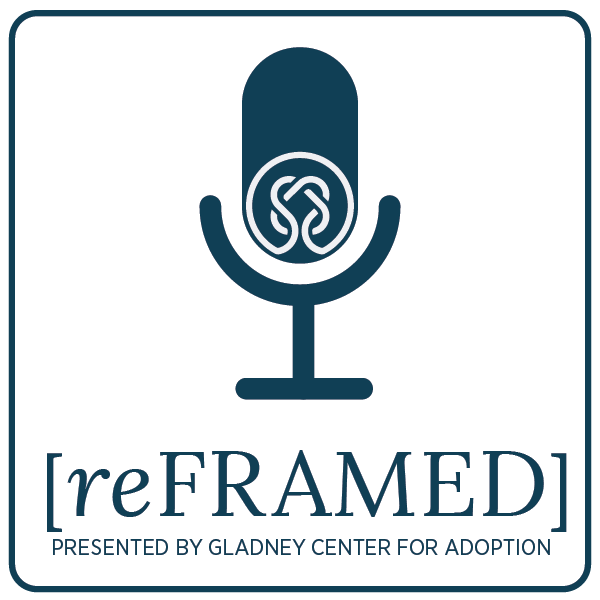 Plus, Gladney University offers a podcast, reFRAMED, for anyone who has a love for children and a desire to meet their needs. Each episode is a conversation with a specialist in their field that provides tips on turning traditional parenting into mindful parent. Gladney is uniquely positioned to provide outstanding training to parents and professionals because of our over 130 year history of serving families and children. Our staff is highly qualified, experienced and compassionate. This combination creates dynamic and very successful training programs. Stay up to date with training opportunities and highlights here, on Facebook, and on Instagram. Please share with others! Interested in being a Gladney University Presenter? It's simple to apply! Fill out the application below. We promise to review your application with respect and honor for your work. Once submitted, a member from our team will contact you within 2-4 weeks to inform you of our decision regarding your proposal.